You've probably reached this page by clicking on a link in a test email you sent via the Email Editor. In live emails, this link will be replaced with an actual links to destinations on your store. 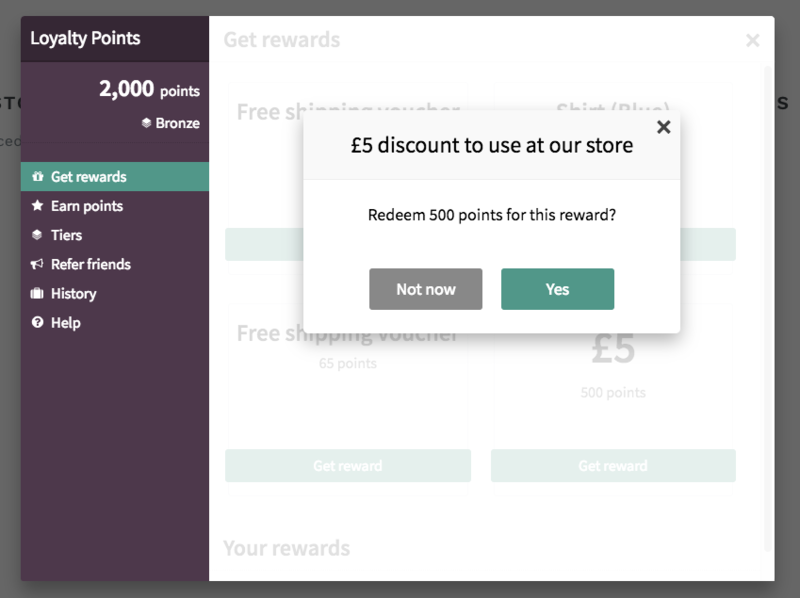 What will my customers see when they follow a 'Claim Reward' button in one of my emails?